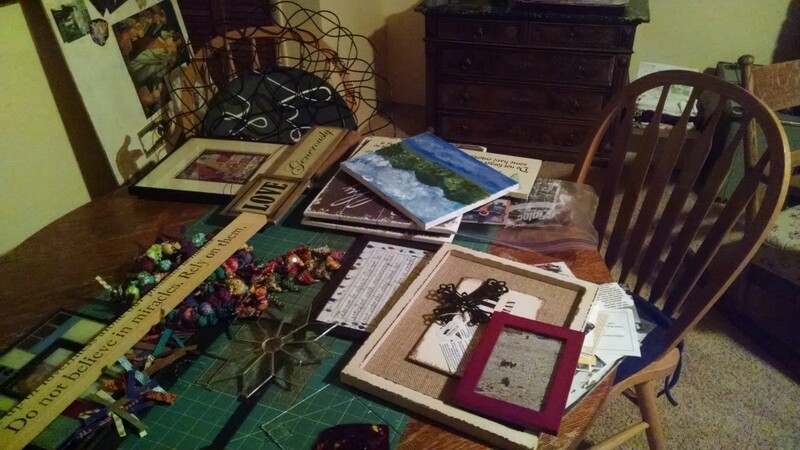 This entry was posted in Creating Place and tagged childhood home, furniture, momentos, moving, nails, nomad, nomadic spirituality, place, space, trinkets. Bookmark the permalink. Mary, this story is great! I wish you joy as you help your parents create a new space and as you make your individual space your own. Oh Mary, I love this story. 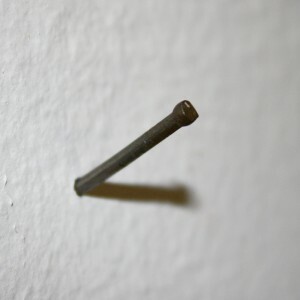 I’ve had my own move home this summer and a fair amount of time not putting nails into walls. Thank you for sharing from where your place and space connect. Well told story. Is there a thrift store in the area? They may have cheap papasan chairs. And unless it’s a compromise you’re trying hard not to make, you might try those adhesive hooks they have now that you can hang pictures on. They work pretty well, and when you need to take it down, ZIP. It’s like it was never there.